Welcome home to the desirable neighborhood of Eden Hill. This wonderful home offers three bedrooms, two full baths and one half bath plus first floor office/den. This end unit is filled with natural light and has nice views, an inviting, open floor plan and modern, eat in kitchen with beautiful granite and stainless appliances, large living room and french doors leading to a deck. The master bedroom bedroom features a walk in closet and dual sinks. New upgraded carpeting, neutral paint throughout and a two car, attached garage; the list goes on and on. 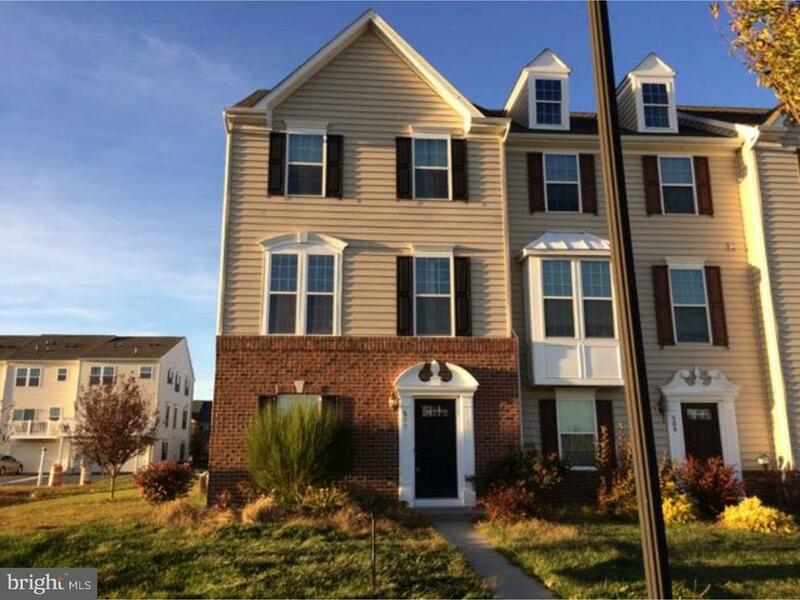 Located close to schools, shopping and Dover Air Force Base.This wont last long! Middle School: William Henry M.s.